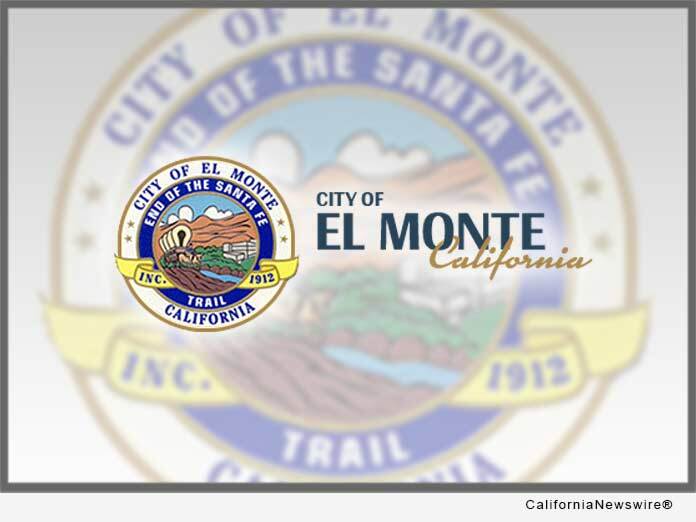 EL MONTE, Calif. /California Newswire/ — The City of El Monte is remembering former Mayor Patricia A. Wallach for her service and dedication to the community, after passing on October 27, 2018. Wallach was 81 years-old. An El Monte resident for over 50 years, Wallach’s commitment to her community began in April 1990 when she was first elected to serve on the El Monte City Council. Two years later, the residents of El Monte continued her leadership by electing Wallach to serve as Mayor. Wallach served three terms as Mayor until 1999. In 2003, Wallach was once again elected to serve on the City Council. Many in the community knew Wallach as a true public servant, having also served as former Vice President of the Foothill Transit Board of Directors, and Delegate to the San Gabriel Valley Council of Governments and the Alameda Corridor-East Construction Authority. Prior to serving on the City Council, Wallach served eight years as a Board of Trustees Member of the El Monte Union High School District. Simultaneously, Wallach also served on the Board of Trustees of the Los Angeles County High School of the Arts at Cal-State LA. Wallach also served local community based organizations, such as the El Monte Women’s Club, League of Women’s Voters, and the El Monte Boys and Girls Club. Wallach’s commitment to enriching the lives of El Monte residents was recognized by her peers. She received numerous awards including the 57th Assembly District Woman of the Year, YWCA Woman of Achievement Award Honorable Mention, Woman of the Century Award Coalition Against Leukemia, among others. Wallach is survived by her two sons and daughter; her husband Ed Wallach passed away in February 2010. Services for Patricia Wallach were held at on Thursday, November 15 at 11:00 a.m. at the Sky Rose Chapel in Rose Hills Memorial Park & Mortuaries, 3888 Workman Mill Road, Whittier, CA 90601.